All sessions are 50 minutes in length unless other arrangements have been made with your counselor. We offer 75 minute sessions, for an additional fee. 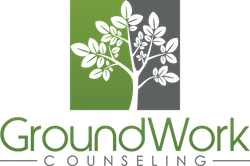 At GroundWork Counseling, therapy is typically attended once a week, but depending on the individual and their unique situation it can be more or less frequent. Our office hours at GroundWork Counseling are by appointment only; evening hours are available. GroundWork is not open for client appointments on the weekends. We currently do not accept insurance – GroundWork Counseling is considered an out-of-network provider, which means that we do not bill insurance companies directly, and all services are paid for privately. We are happy to provide our clients with appointment receipts, so that they may seek potential reimbursement through their insurance, however, we do not guarantee reimbursement. We highly suggest reading this article regarding the obligations of your insurance company to pay for effective OCD treatment. When choosing an OCD clinician, we suggest asking these important questions to insure you are being provided effective OCD treatment. GroundWork Counseling accepts all major credit cards, cash, checks, and health savings debit cards. Why Consider Paying Privately or “Out of Pocket”? In order to have therapy services covered under insurance, a mental health diagnosis must be made. This information then becomes a part of your permanent health care record. This may lead to limitations such as denial for quality life insurance, specific occupations, or health insurance later on. Many clients choose not to involve insurance companies in their mental health care. Their counseling is not limited by the diagnosis, treatment plan or session limits that health insurance companies dictate. Insurance companies often limit the number of sessions and even the type of therapy. Many insurance companies do not cover couples/relational or family therapy. Additionally, since a mental health diagnosis must be made to obtain reimbursement, the insurance company often will request a significant amount of information about you in order to be covered. The insurance company can review all of your records at their discretion. GroundWork Counseling is considered an out of network provider, which means that we do not bill insurance companies directly. Your counseling services may be eligible for reimbursement through out-of-network benefits, medical spending, or health care savings accounts. Health insurance plans and benefits vary. If you are interested in using your health insurance to see one of our counselors, please call your insurance provider to inquire about reimbursement for out-of-network counseling services (see below for questions to ask your insurance company). Upon request, GroundWork Counseling will provide you with a receipt at the end of each session, which you can then submit to your insurance company for possible out-of-network coverage/reimbursement. 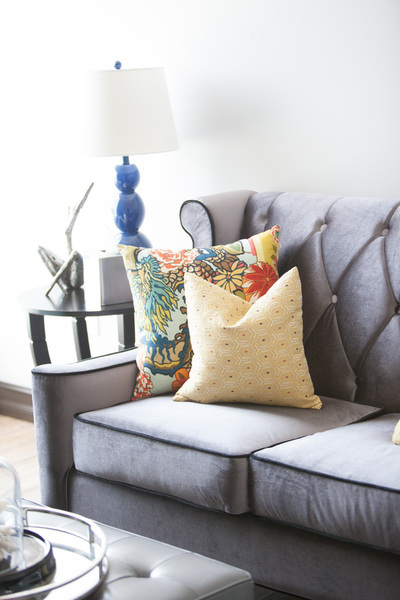 Visit our FAQ Page for a complete list of frequently asked questions.